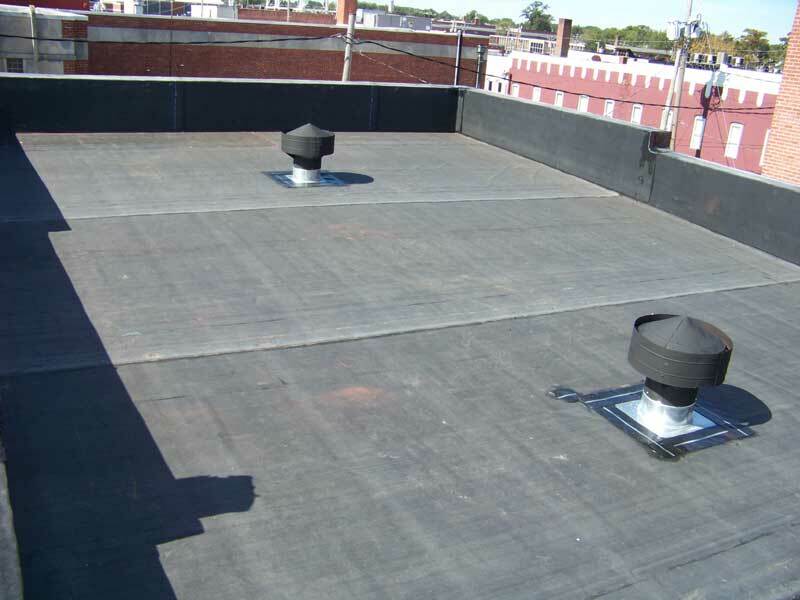 We specialize in commercial, industrial and upscale residential flat, metal, slate and copper roofing. We have the equipment to bend, roll, weld or form almost any type of sheet metal. Need a lift? We have 21, 25, 40 and 70 ton hydraulic cranes at your service. Gordon Sheet Metal and Roofing is a family owned and operated company based in Elizabeth City, NC and has been serving customers since 1950. 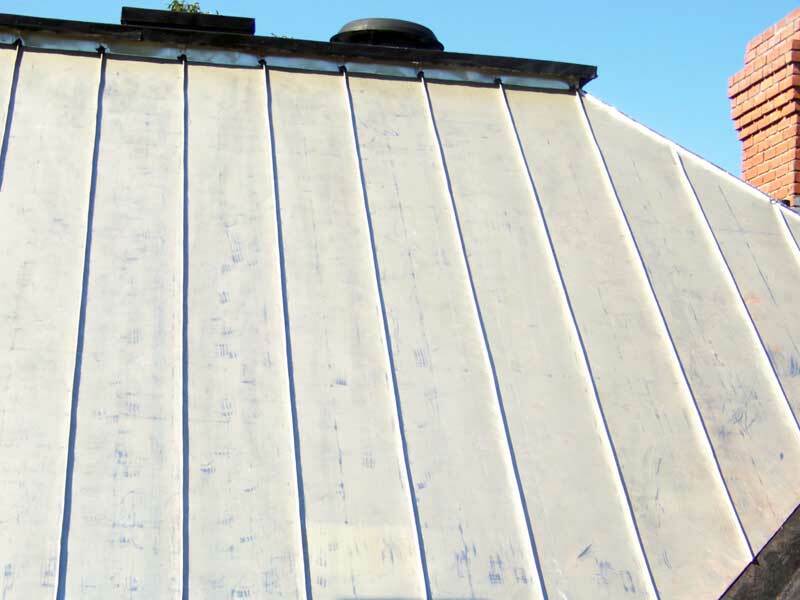 As one of the most diversified sheet metal and roofing companies in the Albemarle area, we have grown to offer our customers a wide variety of services including commercial roofing, sheet metal fabrication and crane rentals. 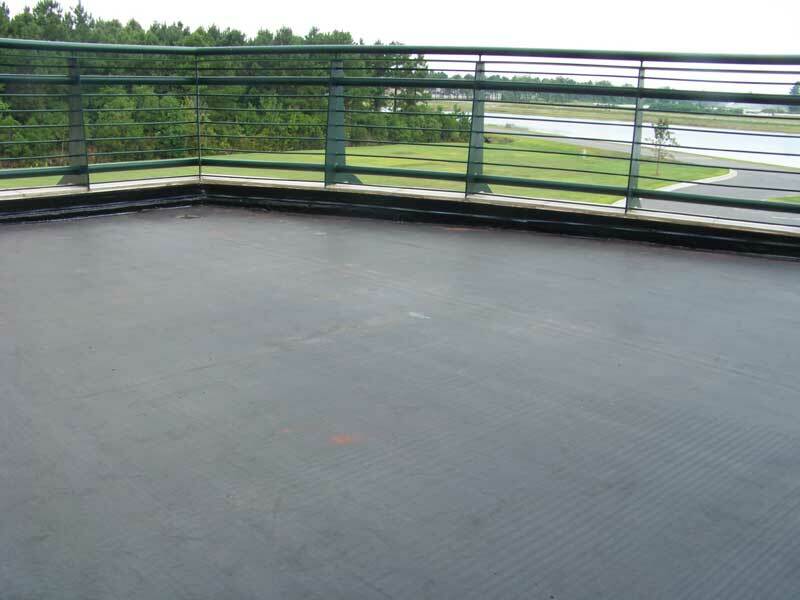 Gordon Roofing provides a complete line of roofing solutions for commercial, industrial and flat residential roofing customers throughout eastern North Carolina and Virginia. 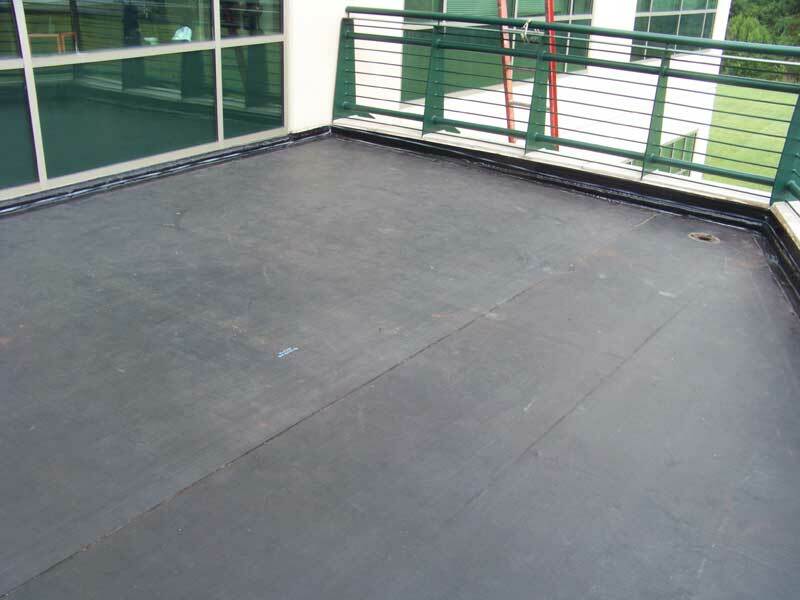 Our roofing capabilities include hot tar and gravel roofing, black rubber roofing (EPDM), white rubber roofing (TPO), sheet metal roofing and the custom fabrication of metal shingles. From simple repairs to an entire roof replacement, our team of experienced roofers has the knowledge and equipment to handle almost any type of job. Gordon Sheet Metal specializes in the custom fabrication of aluminum, steel, stainless steel, galvanized metal and copper. Our equipment inventory includes a variety of sheers, press brakes, rollers and lock-formers. Our shop has everything we need to manufacture metal products for our customers, from custom metal shingles to big trough gutters. To complement our sheet metal department, we also provide welding services including MIG, TIG and Stick welding. 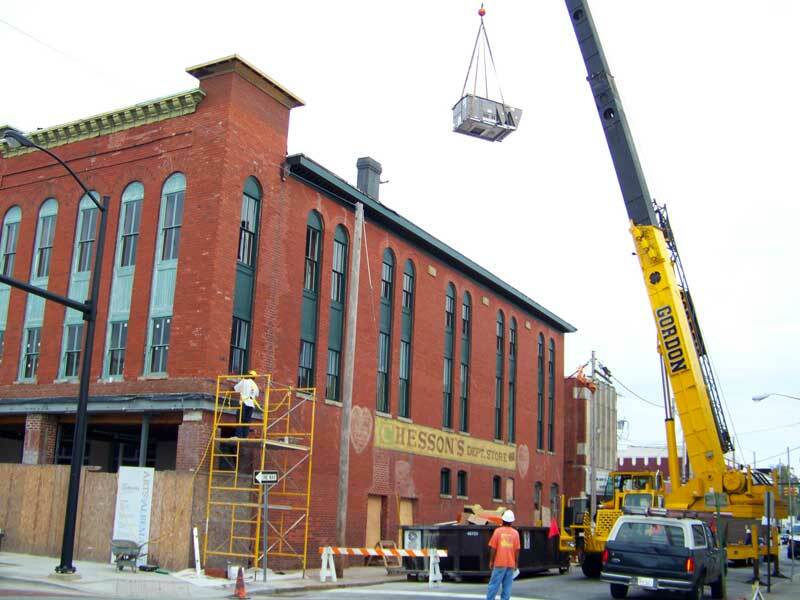 The crane division at Gordon Sheet Metal is experienced and fully insured, so you can trust us to safely lift and set your heavy equipment and materials. Our truck line includes 21, 25, 40 and 70 ton hydraulic cranes, as well as support vehicles. From setting roofing supplies to grain bins, we have the machinery and know-how for almost any job, big or small.